Cherry Jackpot Casino is geared towards providing players with the ultimate online gaming experience. Safety, security, and responsible gaming conduct are part of the deal. This online casino was established in 2017 and is fully licensed to offer real-money games to players courtesy of the Government of Curaçao. Powered by the inimitable RTG (RealTime Gaming) software, players are privy to interactive games, generous jackpots, wild and scatter symbols, rich animation, bonus rounds, and much more. RTG-powered online casino games are ranked among the best in the world. 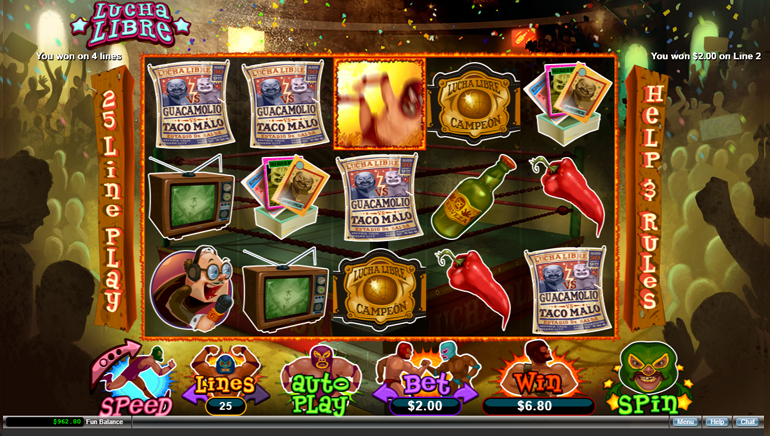 RealTime Gaming (RTG) is revered as a high-tech provider of top titles like Kung Fu Rooster, Megasaur, and Popinata. Games include an enviable selection of titles across the spectrum. New games, progressive jackpot games, specialty games, video poker games, slots games, and table games are readily available. Top table games include Face up 21, Vegas Three Card Rummy, Baccarat, European Blackjack, Pontoon, Super 21, Blackjack, Match Play 21 and Caribbean Holdem Poker. 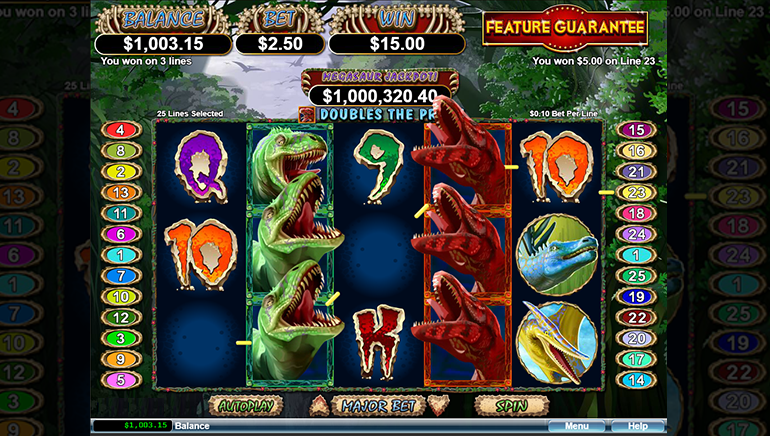 Some of these games have massive jackpots up for grabs. RTG slots games are extraordinary. You can enjoy top titles like Fantasy Mission Force, Shanghai Lights, Asgard, Bubble Bubble 2, Swindle All the Way, Purrfect Pets, Secret Symbol, Samba Sunset, The Naughty List, Football Frenzy, High Fashion, and Voodoo Magic. 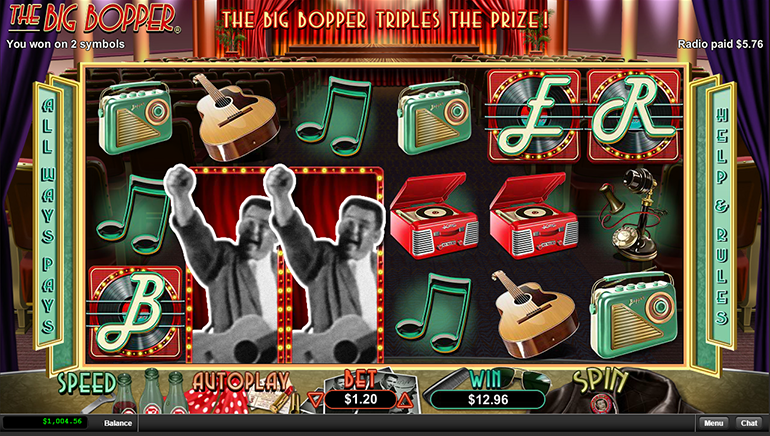 Many of these games are loaded with HD animation, gamble rounds, bonuses, free spins, and more. To get started, simply click the play button on any of the game icons and Cherry Jackpot Casino will load up direct off your browser. Be advised that these games require Adobe Flash Player for demo-play mode. The games offer crisp animation and engaging gameplay at all times. Video poker fans have a challenging selection of 5-card draw games to play such as Joker Poker, Jacks or Better, Aces and Eights, Deuces Wild, American Poker, Double Double Bonus Poker, Loose Deuces and dozens more. The games with the biggest jackpots are the progressives, and there are at least 5 of them with mega-money jackpots up for grabs. Try Megasaur, Spirit of the Inca, and Aztecs Millions. 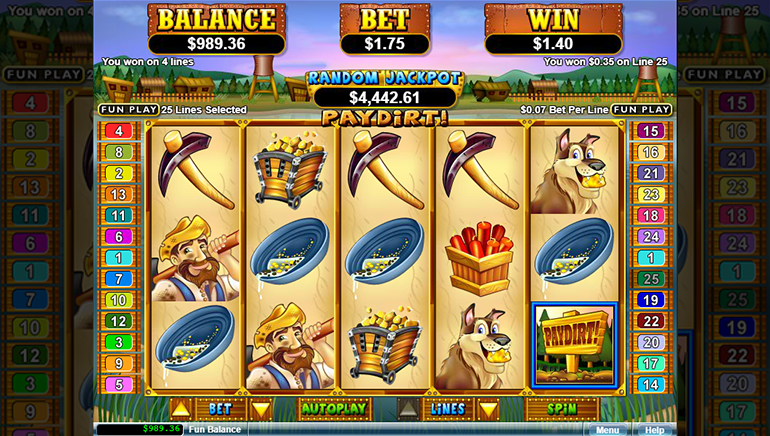 Unlike other casinos, Cherry Jackpot Casino allows you to practice progressive jackpot games in demo mode. Games are available on PC, Mac, iOS and Android devices. Cherry Jackpot Casino offers a range of safe and secure banking options including: Visa, Mastercard, and Bitcoin. For withdrawal purposes, bank wire, check, Bitcoin, Visa and MasterCard can be used. SSL technology and the highest encryption protocols safeguard the integrity of player accounts at all times. 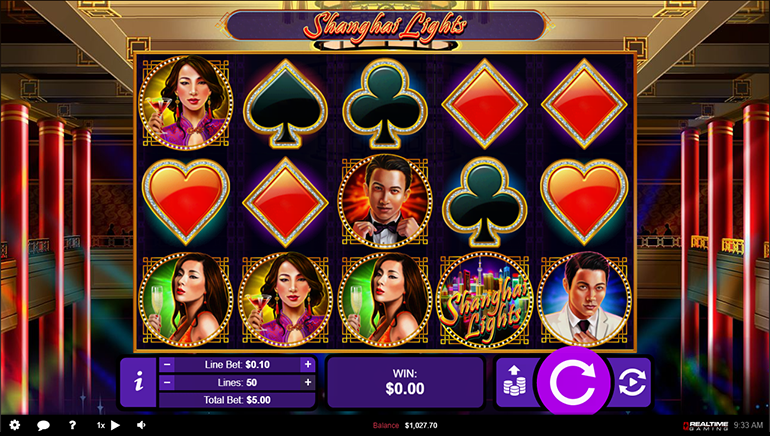 Players can safely deposit in US dollars and Canadian dollars. Cherry Jackpot Casino focuses on customer-centric operations. Customer support is highly attentive to player queries and responds quickly and professionally. All gaming, technical, registration, regulation, and related issues are easily resolved. Customer support is available in English, and players can easily get in touch with customer support representatives via toll-free telephone number, email, and live chat options. 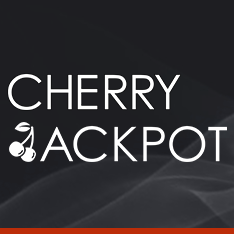 Players at Cherry Jackpot Casino can access a series of exciting daily promotional offers from Monday through Sunday, including generous new player promos. Simply pick your favourite promotion, claim your bonus and enjoy the games. Game of the Week: Realistic Games New "Jackpot Cherries"